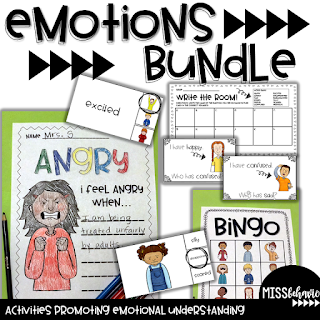 I have been filing away ideas for this bundle for what feels like forever, and I have finally gotten all of the resources together to make it a real product! I designed this product with my students in mind, but knowing that with extension activities and differentiation, this product could work for a very wide variety of classrooms and students. 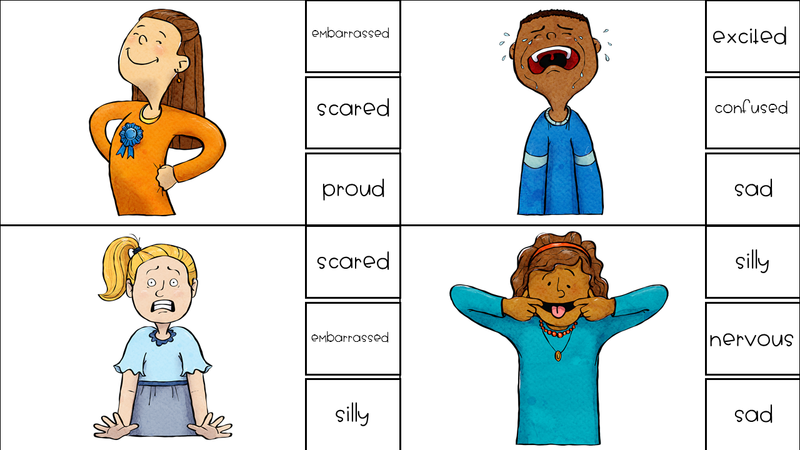 The clip cards are perfect for identifying emotion words and pictures! 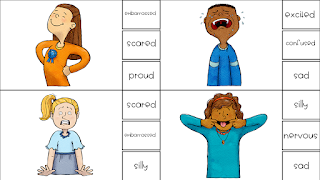 I created two sets so students don't start memorizing (ugh) and begin to really comprehend the words and the picture. This will help in writing reflections, journaling, etc. I also love that these can be used with dry erase markers, paper clips or clothespins! I do recommend laminating... if your students are anything like mine (mini-destructors). I'm here to report that picture books featuring characters of color ARE out there, and I have 17 of them to share with you! I received these books in a Donors Choose grant last week, and they are already a hit with my kids. 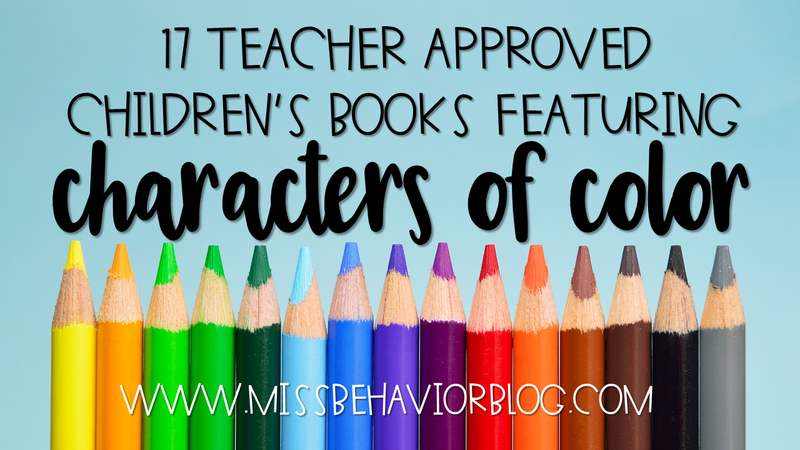 It is so critical to have a variety of books with characters that resemble the children in your classroom. All students need to have books with characters that share their skin color, dress, and language. The tricky part is that this avenue of kid lit is not as broad as we want it to be.